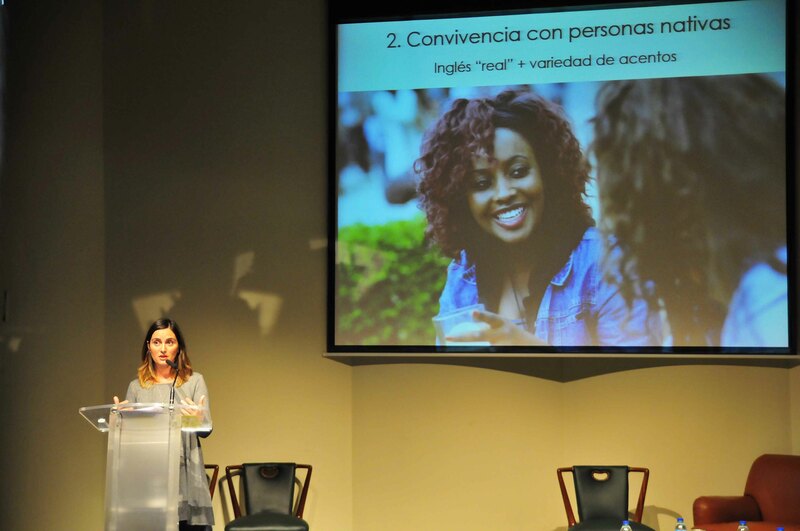 Thanks to AFAS and the city council of Gijón, we had the opportunity to present our new project in the “Lanzadera de Modus Gj’n 2014”, along with 9 other entrepreneurs/ start-up companies. 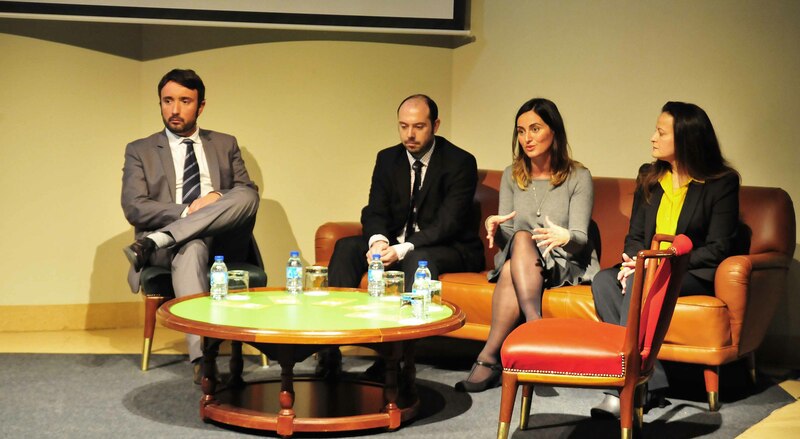 It took place in an auditorium in the “Universidad Laboral” on the 20th of November. These types of initiatives are very important because they assist with the dissemination of various projects and serve as a bridge between new ideas and investors or potential partners who can really help to convert such ideas into a tangible reality. It was the first edition of Modus Gj’n, and we are happy to say that there will most likely be more to come as there is a noticable desire to continue in the future. And even though the seats were not completely full, all of the speakers put a lot of effort and excitement into our presentations. You could breathe in the atmosphere, full of energy and especially eagerness, eagerness to fight and not give up, keep believing in our dreams and hope that with hard work and good ideas we can once again awaken the economic engine of this country. Entrepreneurship in times of crisis may seem crazy, a desperate measure, and always seems to exist with a backing of voices that constantly remind us of a fear that has been impregnated in our society. So many people have been paralyzed by panic of losing the artificial paradise that we have been sold for so many years. A part of that society, especially the young, have chosen to go to other countries where they are able to maintain a certain level of “comfort” and then return with a decent resume in which they can display some important company name, because otherwise, in Spain, you’re nobody. That has always been our education. But the reality is that the numbers of great ideas and the amount of entrepreneurial movement in our country and around the world is growing every day and this is evidence that something is changing, that we are finally realizing that the most valuable asset we have, in times of crisis, is to believe in yourself. An example of this is “The South Summit” Spain Start-up, an event that just began two years ago and has become a phenomenon in the business world. Three days, over 7000 visitors, 4 stages, 3500 entrepreneurs, 170 journalists, more than 20 workshops and 46 talks involving more than 100 speakers, some as well known as Ferrán Adriá, one of the most famous chefs in the world, or Eric Schmidt, the chairman of Google. “Don’t sleep to rest, sleep to dream, because dreams are meant to be fulfilled” Walt Disney.